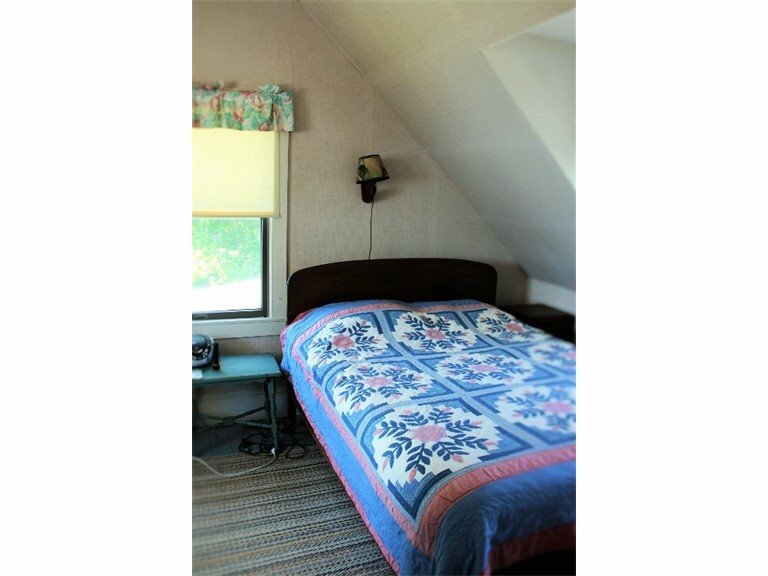 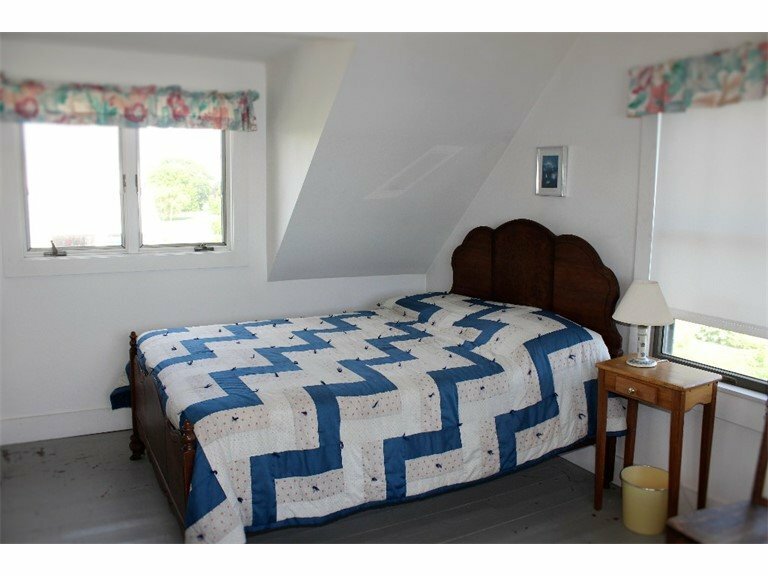 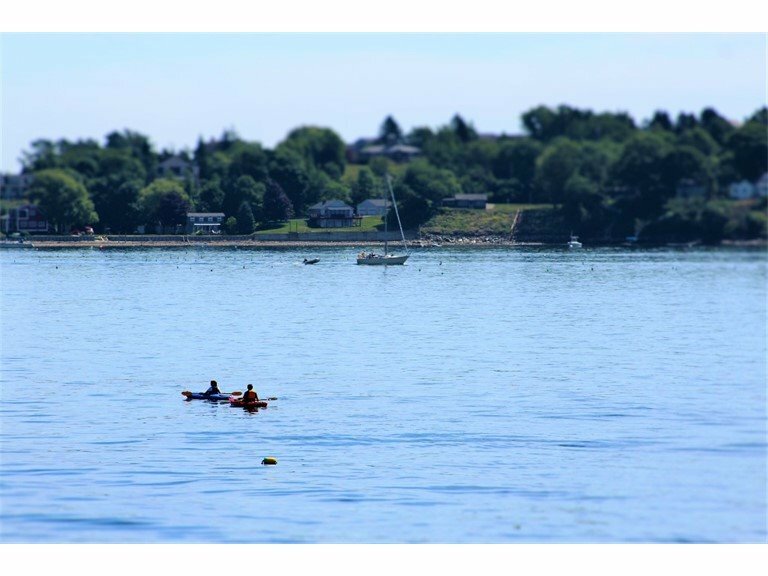 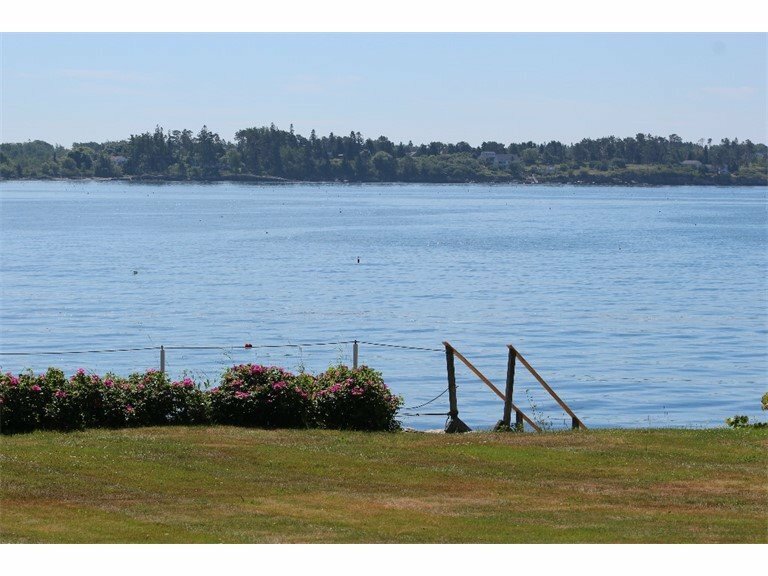 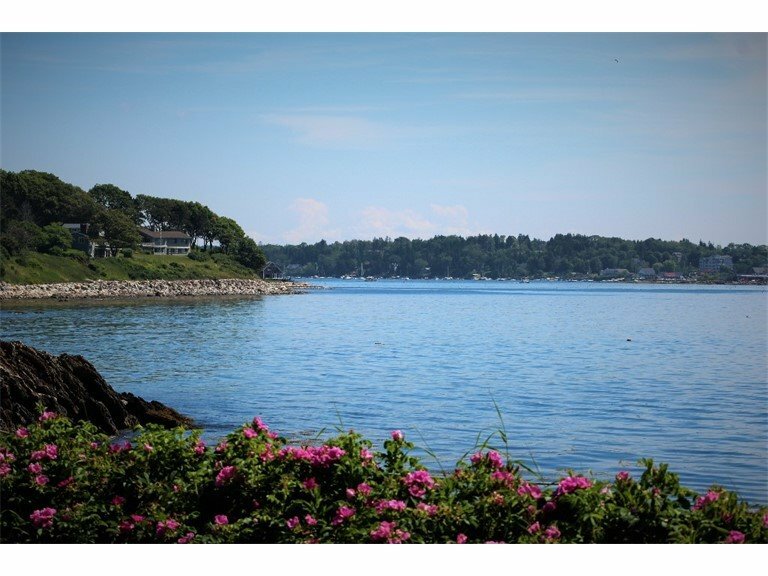 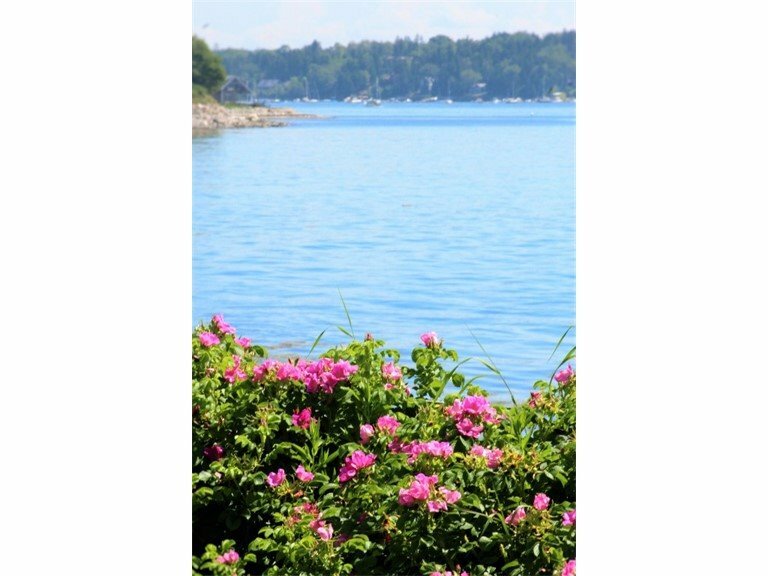 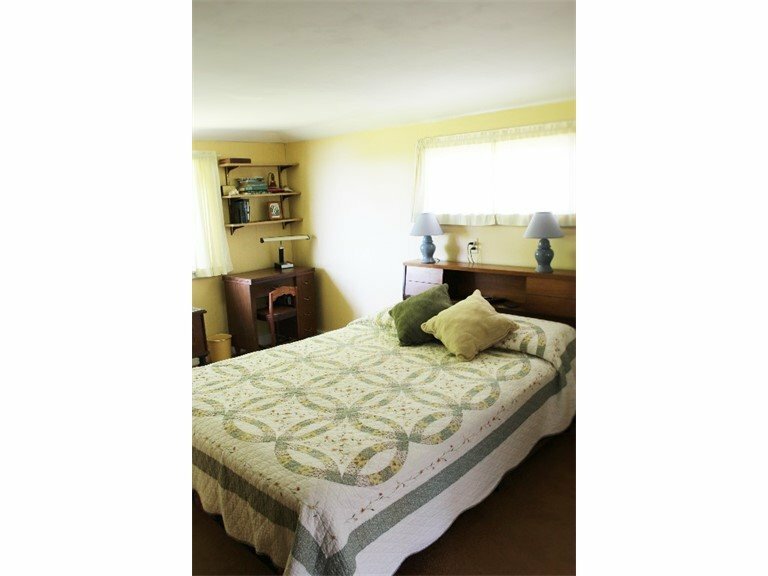 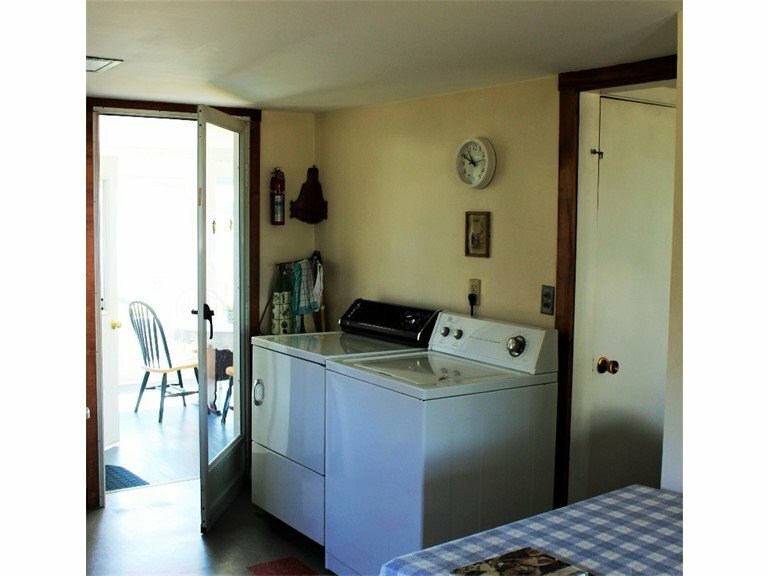 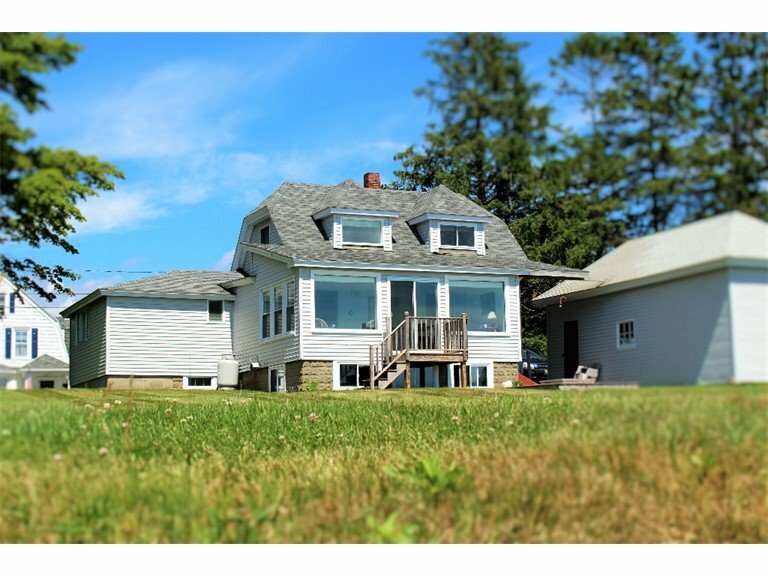 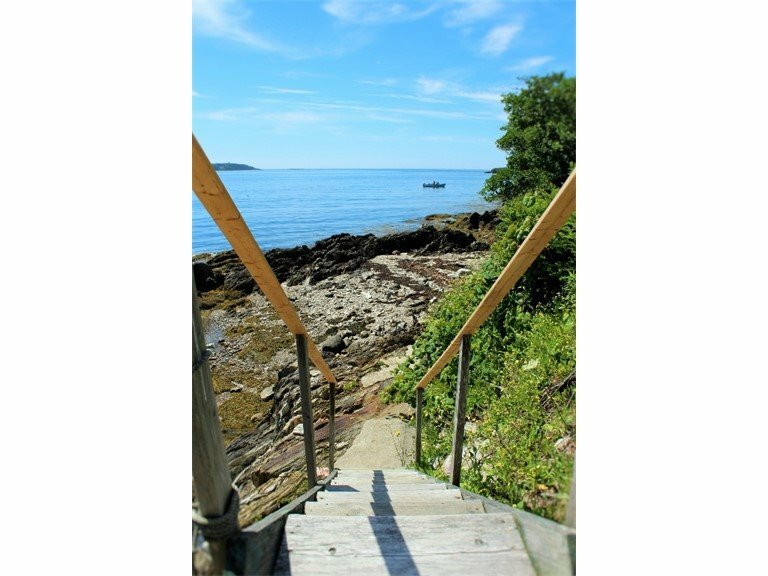 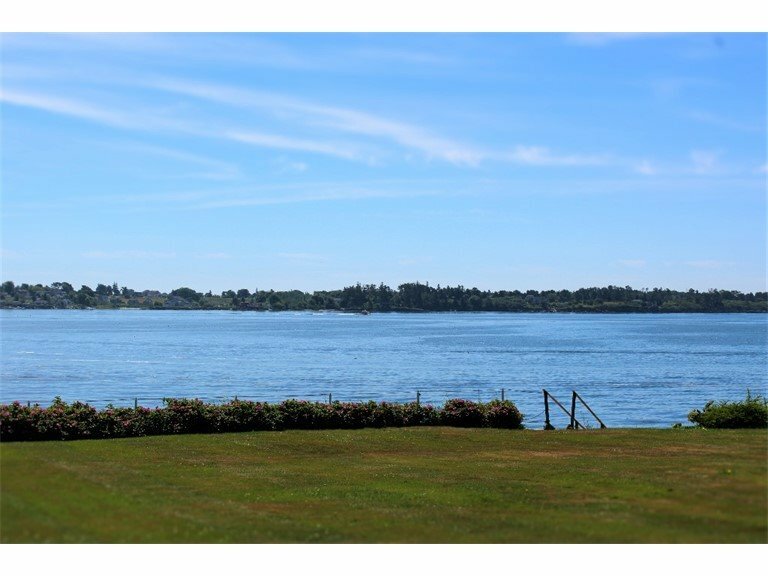 Situated on Casco Bay this comfortable 3 bedroom Cape has water views from almost every room! 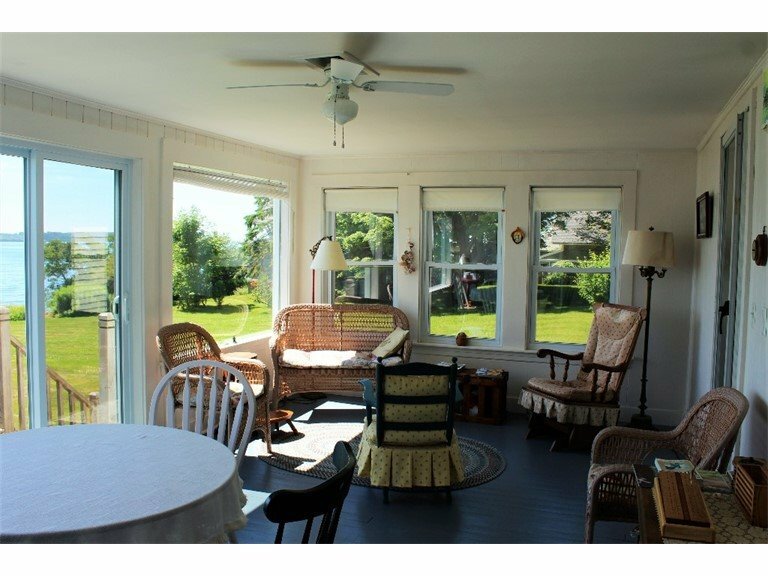 Enjoy your morning coffee in the spacious sunroom while watching the sun come up or watching the lobstermen hauling their traps. 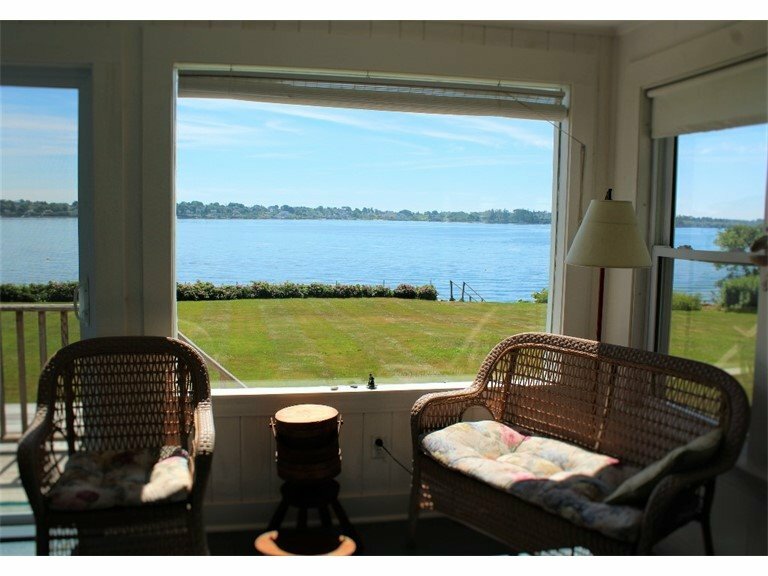 There is a large waterfront yard for outdoor games, watching the waterfowl or catching up on your reading. 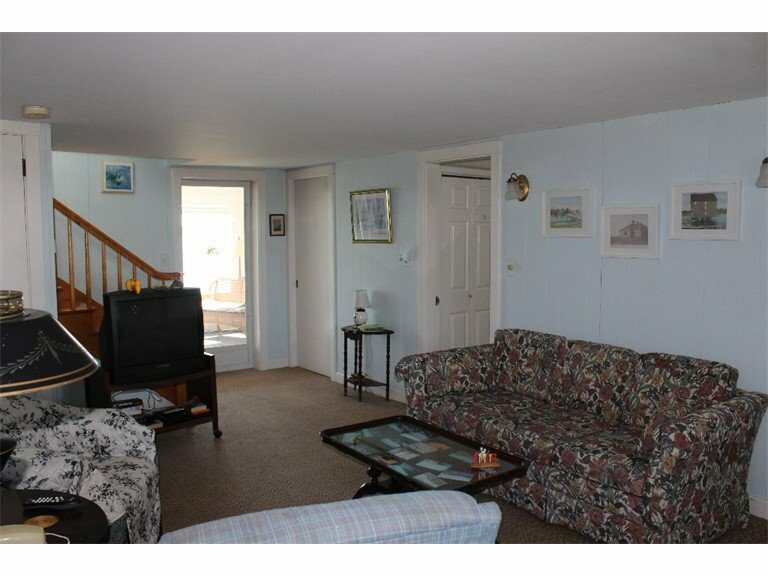 In addition to the sunroom, the first floor has an oversized kitchen, living room, master bedroom with additional TV, queen size bed, and walk-in closet. 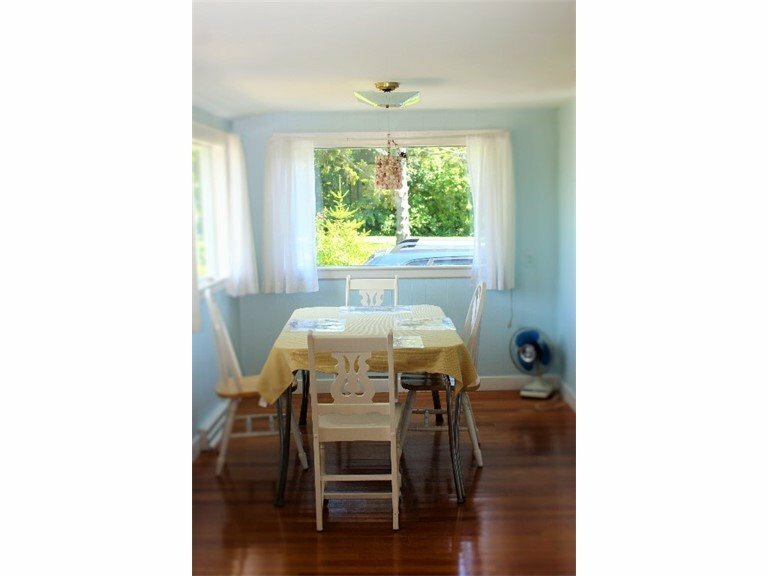 Although dining in the sunroom is usually preferred, a dining area is available as well as a full bathroom. 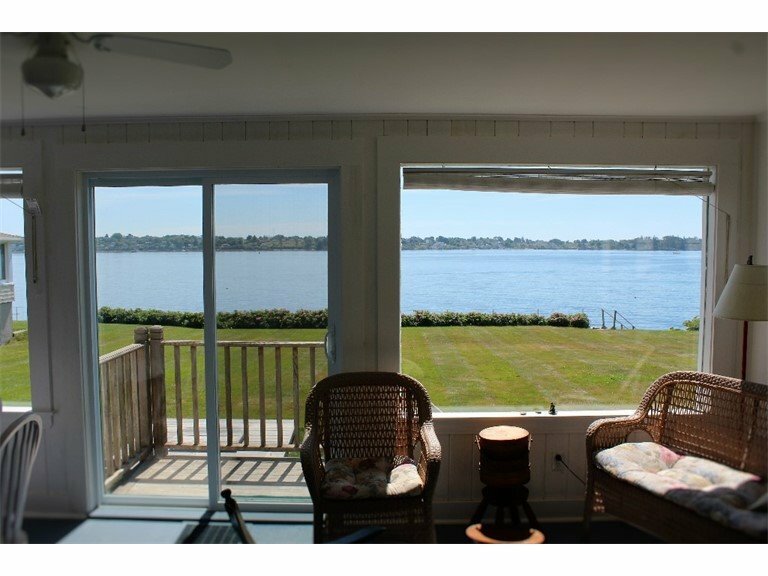 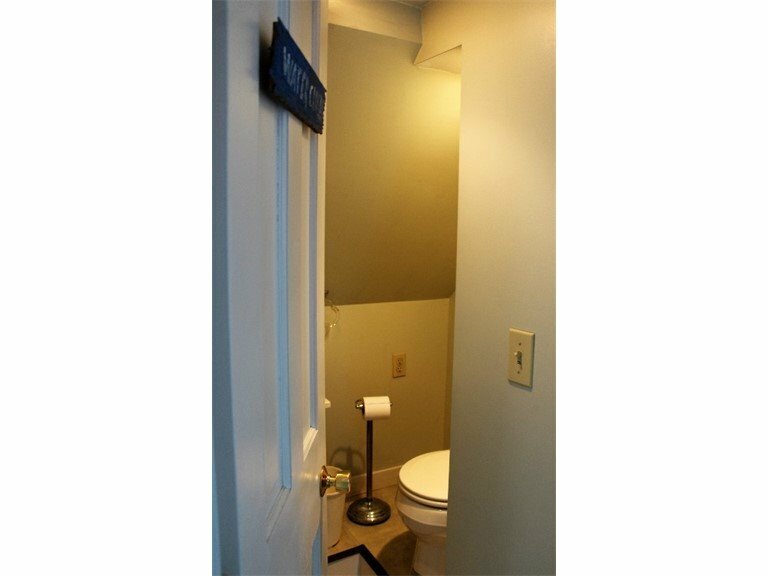 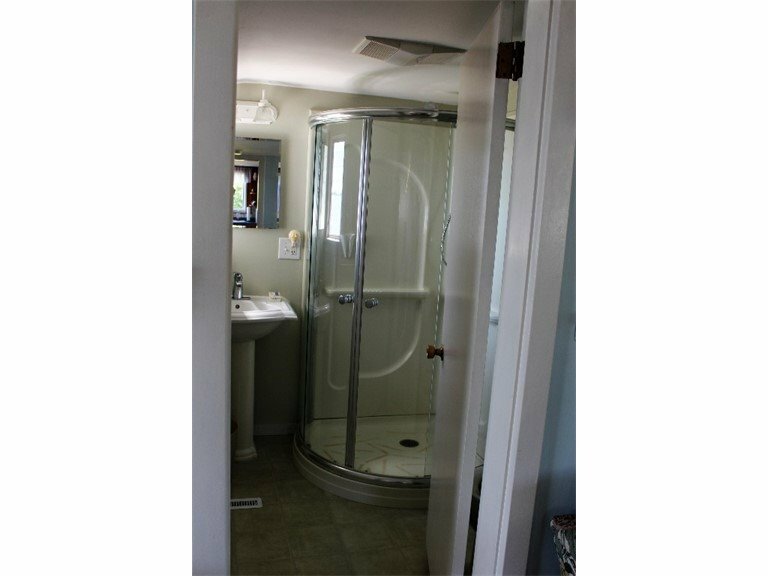 Two bedrooms with double beds, water views and a half bath finish out the second floor. 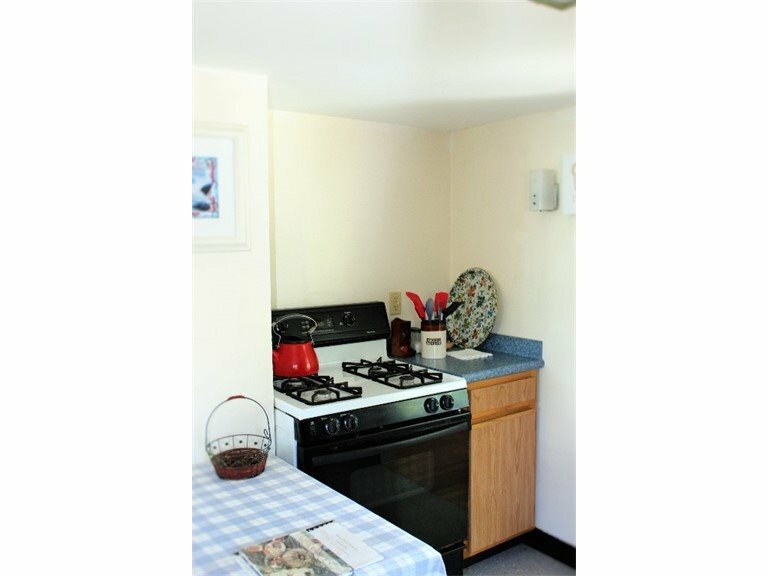 The house is equipped with a microwave, toaster, coffee maker, blender, crock pot, washer/dryer, TV, VCR, cable, radio, phone, and now offering internet, heat if you should need it, good drinking water, charcoal grill and lawn furniture. 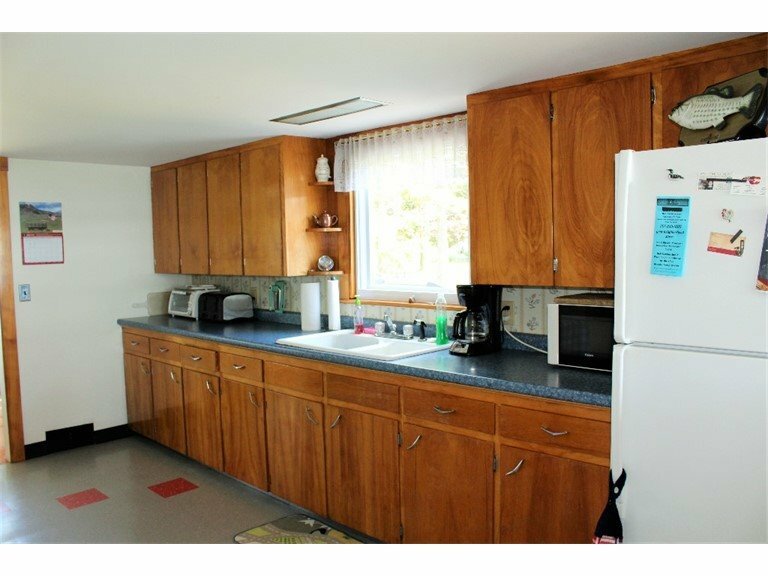 Security Deposit: $300 damage deposit. 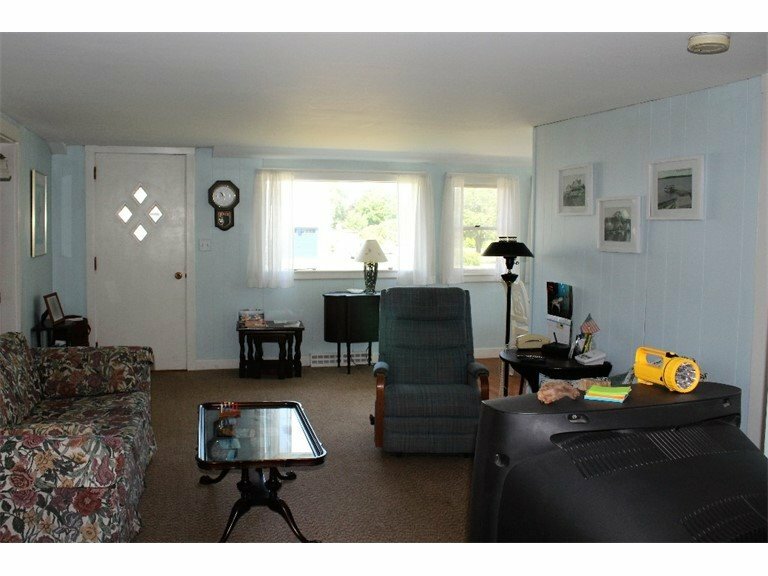 $500 damage deposit for pets. 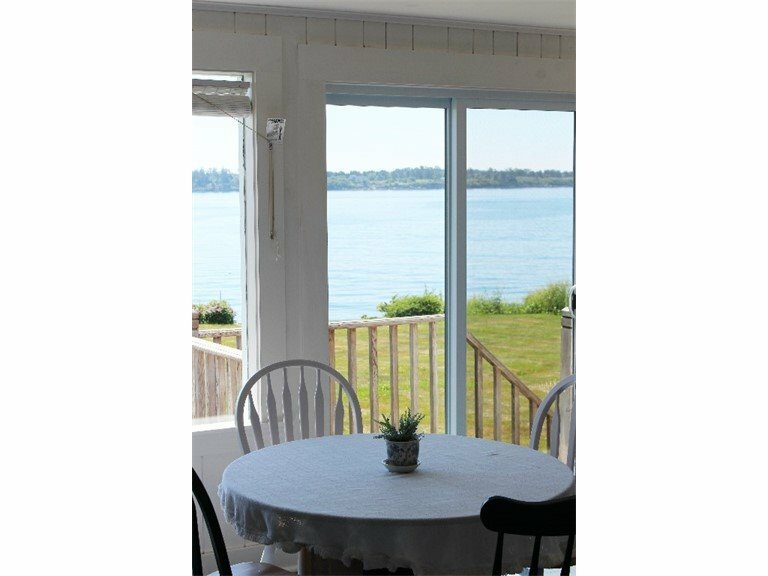 Please contact Peter or Amy at rentals@baileyisland.com for more information!